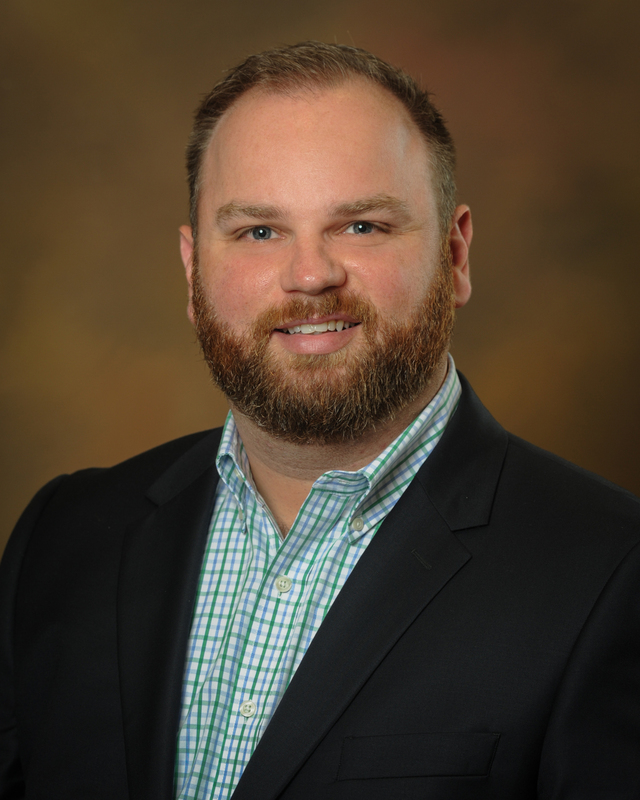 Robert (Robby) Byrd, Ph.D. is an assistant professor of journalism at the University of Memphis, teaching courses in multimedia journalism. He is a former newspaper manager, reporter, editor, photographer, and designer. Byrd’s research focuses on queer representations in both the LGBTQ and mainstream media. His most recent work explores LGBTQ representations in television sitcoms. Byrd is also interested in LGBTQ media history, in particular, its role in providing a queer memory in contemporary politics. Byrd has presented papers at both regional and national academic conferences. He received top paper honors at the 2012 AEJMC Midwinter Conference (Cultural and Critical Studies Division), the 2012 Alabama Communication Association Convention, and the 2011 AEJMC Southeast Colloquium (History Division). Byrd received his Ph.D. from The University of Southern Mississippi in December 2014. He obtained an MA in communication from the University of South Alabama in 2011, and in 2002 he graduated from Mississippi State University with a BA in communication, emphasis in public relations. Before beginning graduate work, Byrd worked in the newspaper industry for nearly seven years at various community newspaper in Mississippi, Alabama, and Georgia.